In December, UCC Shchekinoazot (Tula region, Russia) successfully completed a test run of their newly erected methanol and ammonia co-production unit based on Haldor Topsoe’s IMAP Methanol+™ process. Production capacity is 450,000 tons of methanol and 135,000 tons of ammonia per year. 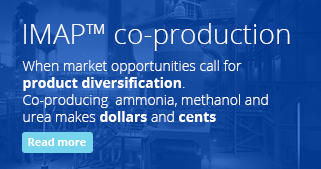 CO2 neutral ammonia and methanol co-production process, IMAP™. “We are delighted to see the world’s first grassroots IMAP™ plant begin operation at our long-standing customer and partner UCC Shchekinoazot. 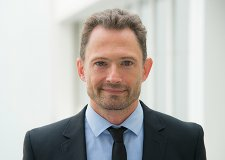 Being part of their ongoing success story makes us proud, and even more so because they have invested in coproducing methanol and ammonia, which is a unique Topsoe technology,” says Peter Vang Christensen, Managing Director of Haldor Topsoe’s Moscow office. 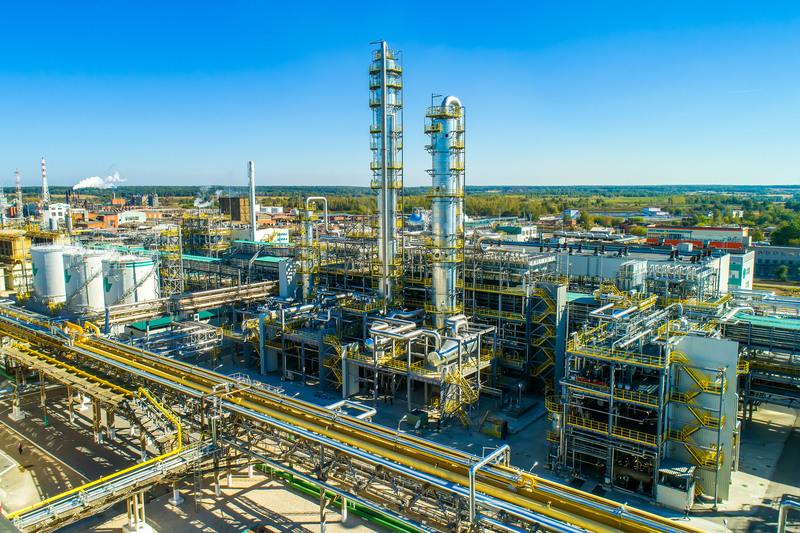 United Chemical Company “Shchekinoazot” specializes in production of industrial chemicals, engineering plastics, synthetic fibers, special and consumer products. Having considerable expertise, knowledge, and professional competence, the company offers its customers high-quality solutions in chemistry for oil and gas extraction, transportation and processing, motor-vehicle construction, electronics, pharmaceutical, agrochemical, pulp and paper industry, water treatment, production of textiles, construction materials, industrial and consumer commodities. Shchekinoazot is one of the leaders in production of various chemicals (such as methanol, caprolactam, cyclohexane, urea formaldehyde concentrate, highly concentrated low-methanol formalin, phenol formaldehyde resins, sulphuric acid, liquid technical ammonia, ammonium sulphate, oxygen, liquid carbon dioxide, carbon dioxide for food, dry ice, engineering plastics, non-woven thermally bonded fabric such as Spunbond, recycled polypropylene, ion-exchange membranes, consumer goods (household chemicals, linoleum, and nylon products), and chemical equipment (the Company manufactures proprietary electrodialysis units). The company is a large exporter of products in the countries of Western and Eastern Europe and the CIS, Asia, USA and Latin America. High product quality and assessment by consumers are confirmed by awards: Quality Mark of the 21st Century, Russian Quality, Best Russian Exporter of the Year 2013, Best Exporter from Tula Region to CIS Member States, Golden Mercury National Award, etc. The enterprise was one of the first in the country to be certified in accordance with the international standards ISO-9001, OHSAS-18001, including ecology, occupational health and safety (ISO-14001), and production of carbon dioxide for food (FSSC 22000). The company consistently implements its Corporate Development Strategy. The amount of manufacturing investment in 2005–2018 exceeded $882M. Over the past 13 years the company has implemented 16 investment and modernization projects.